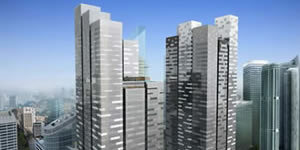 Albrecht Jung GmbH & Co is restructuring its UK operation to increase its presence in the UK. Jung is a recognised market leading brand in mainland Europe and Asia with a reputation for both quality products and high-end design. 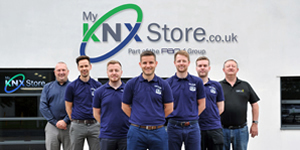 Jung will be looking to emulate this position in the UK in 2016 and assert itself as a leading brand in the fast growing KNX UK market. 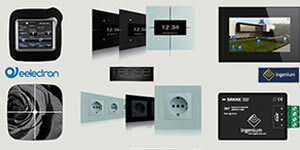 Jung has over 9,500 different products available in the UK ranging from wiring accessories (European and British Standard), to KNX systems, to Door Entry systems via a new partnership with market leader Siedle. Jung has appointed Michael Seeland as the new Jung UK Manager and he brings a wealth of experience to the role. Michael has worked with Jung for over 10 years as a professional KNX integrator and has unrivalled product knowledge (230V, 24V and KNX). Michael will provide full technical support in the UK and be responsible for distributing enquiries and specified Jung projects to a growing customer base of electrical contractors and Jung KNX integrators. 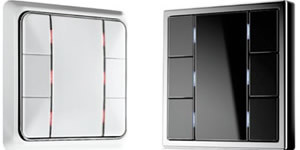 Jung will continue to work with Bemco as its principal distributor and Door Entry IP Ltd the UK Distributor for Siedle for the specification market. 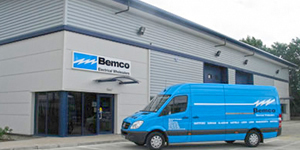 Bemco is an established UK distributor with 7 branches around the UK and a flagship branch in London. Bemco and DEIP will strengthen Jung’s service in the UK by providing additional technical support, first class logistics and delivery, stock availability and KNX training.